Seldom do properties such as this 3 bedroom brick, low maintenance home, situated so handy to town, come to the market. 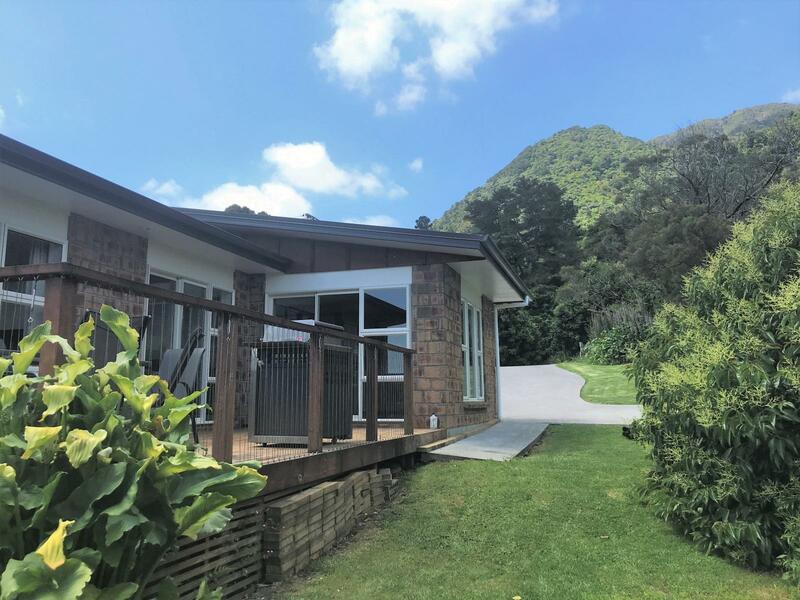 You will have to be quick to secure this modern home which boasts fantastic open plan living with great indoor/outdoor flow onto a private deck overlooking a green oasis. Smart functional kitchen, large bathroom, double wardrobes in all bedrooms, plus internal access double garaging. The list just goes on. All this on an easy care section within walking distance to town.